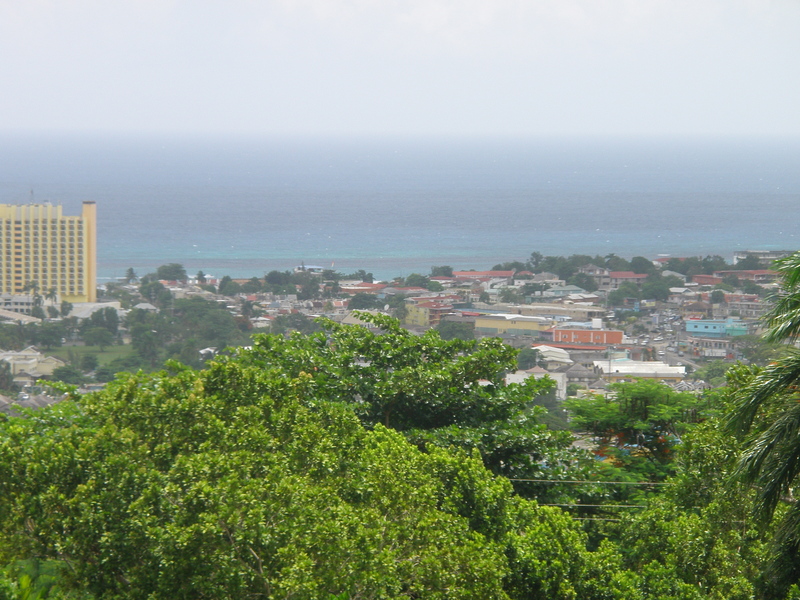 In 2008, three friends and I went to Ocho Rios, Jamaica for a week. We had nice rooms in a nice resort hotel and it seemed like paradise. But on the second or third day Melissa and I decided to take a ride off of the resort with a trusted local of the hotel to see the “real,” everyday Ocho Rios. This day was probably one of the best days of my life. We learned more that day about life than we ever would have learned staying at our hotel. The driver took us through the local town, to the shops and markets and then up to the top of a hill over-looking the touristic coastline full of expensive and glamorous hotels. We entered a rocky drive to an old beautiful home with a view I would have never gotten. This home was a rental property and friends of his worked there. There were 2 young boys there that were precious and they wanted to show us everything: their kittens, the fruit trees, everything. They had NOTHING, not even shoes on their feet but they were so happy! 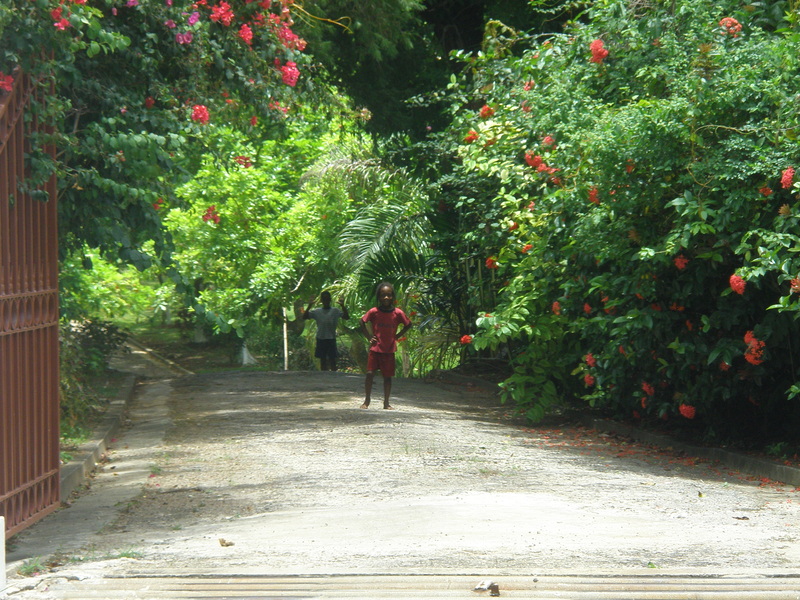 The boys grabbed two long sticks and knocked fresh mangoes down from the trees above us, washed them off by the house and we ate them right on the spot. They were AMAZING! As we pulled away they waved at us from the gate, running after us with huge smiles on their faces. 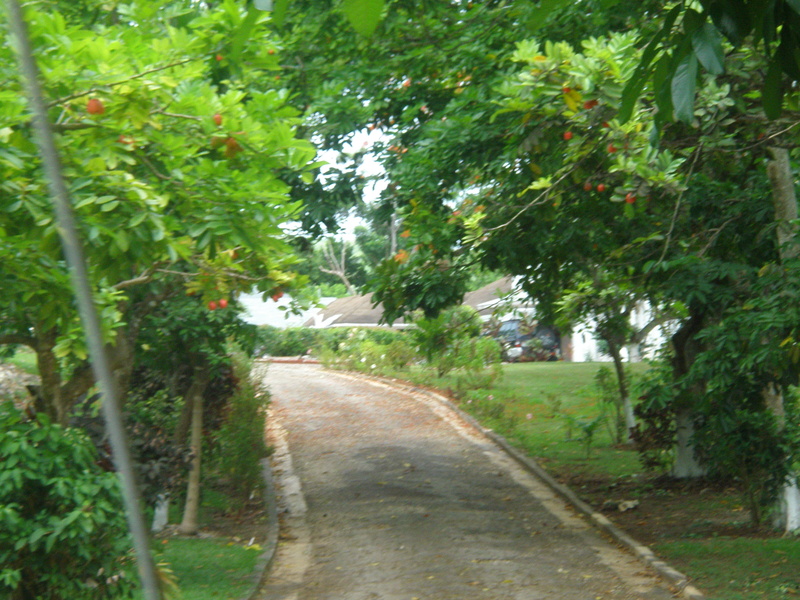 We then went to eat at a real Jamaican barbecue before we returned to the resort. It was more than the view we saw from the hill, the seeing of sites, it was more than the beautiful palm trees and sunshine. Our “ideas of living” were forever changed. For those few hours, 2 young, poor Jamaican boys taught Melissa and I the true meaning of happiness and what’s important in life and for that I am truly grateful. As they say in Jamaica, “Ire!” (Everything is gonna be alright!) Right, Bob Marley?